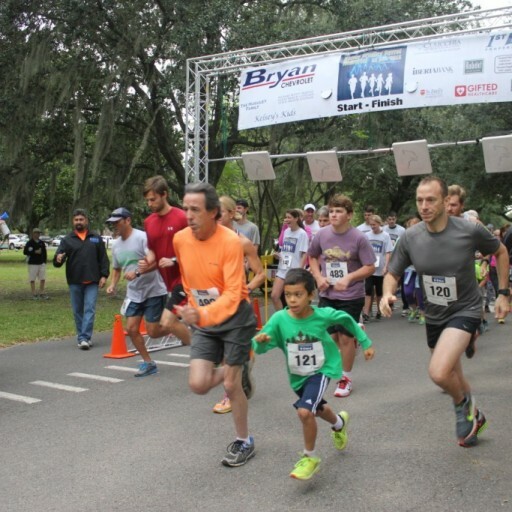 Mouton Media was happy to help promote a 5K race to benefit brain tumor patients in New Orleans. When it was all said and done, $50,000 was raised. 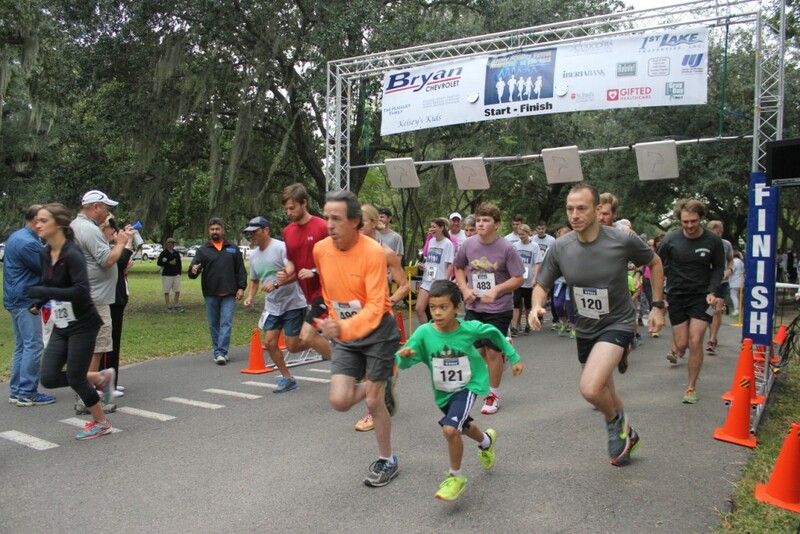 Over 600 runners and walkers participated in the inaugural Kelsey Bradley Favrot 5K run/walk on Sunday, October 4, 2015 in Audubon Park. Proceeds will go toward establishing a center at the LSU Department of Neurosurgery in New Orleans to support the treatment of brain cancer patients. It was the dying wish of Kelsey Bradley Favrot who succumbed of a brain tumor in 2009 that patients should be able to receive the quality care they need here at home.